BOMA/Suburban Chicago has teamed up with BOMI International and BOMA International to bring you a variety of professional development courses throughout the year. These courses offer the opportunity to expand your knowledge of the commercial real estate industry, developing the skills you need to advance your career and add value to your organization. The BOMI International courses that we offer count toward BOMI’s designation and certification programs, which are recognized on a national and international level as marks of distinction and excellence throughout the property and facility management industries. Each program offers time-tested courses with a proven curriculum designed by industry experts for property and facility management professionals. Those who complete a designation program gain a deep understanding of how to increase the value of properties and/or operate facilities at peak efficiency, and are able to apply this knowledge to their everyday jobs. 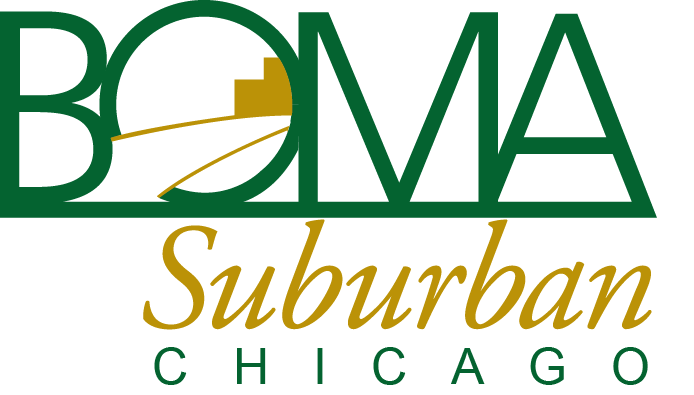 BOMA/Suburban Chicago offers the required courses for the Real Property Administrator (RPA)® and Facilities Management Administrator (FMA) ® designations. View our Education Calendar to see upcoming courses. Visit the BOMI International website for more information on their designation and certification programs. In conjunction with BOMA International, we offer you the popular Foundations of Real Estate Management course. This course is perfect for all experience levels. Experienced and seasoned professionals cover the fundamentals of commercial real estate administration, management, building systems, accounting and reporting, and contract management in this 30 hour, entry-level course. Behind-the-scenes tours are offered in outstanding buildings of our very own members. Quality instructors, peer networking, property tours, and a comprehensive course manual are all included in this five week course. View our Education Calendar to see when the next Foundations of Real Estate Management course is scheduled. Visit the BOMA International website for more information on this course.